Nature’s Cocktail exists solely to make healthy eating and living easier for you. Just grab some of our snacks and go! A Unique Opportunity for Weight Loss. We have no preservatives, chemicals, or fillers in our foods, so you are eating clean ingredients that will keep you fuller for longer to help you lose weight. Nature's Cocktail's incredible cookies and granola are a guilt free, flavorful way to snack. Our perfect combination of fruit, grains, seeds and nuts is formulated to keep you feeling satisfied and full for the hours between meals. 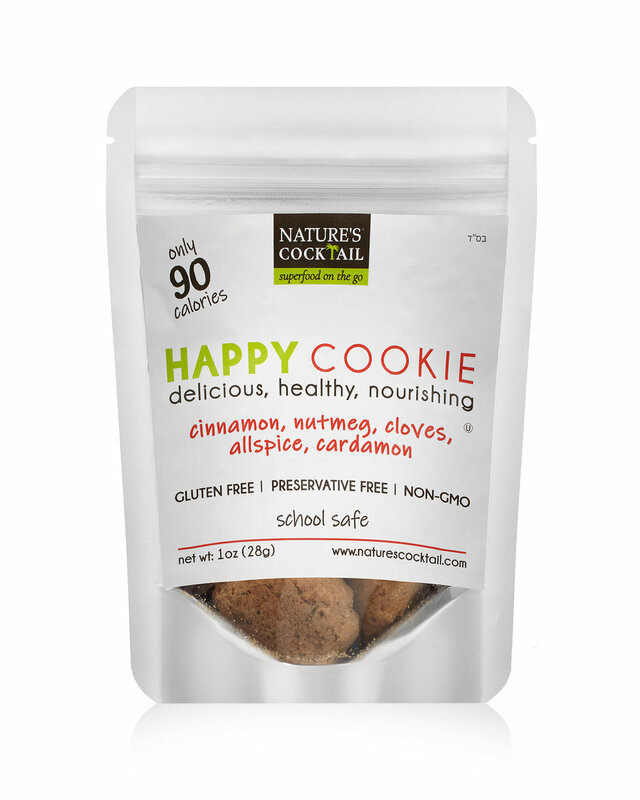 At Nature's Cocktail we aim to make healthy choices easier and we proudly practice clean, wholesome, honest baking to support your healthy lifestyle. Our packaged Granola is easy to take along, easy to eat and easy to love. All of our ingredients are packed with protein, fiber, vitamins, minerals, and Omega 3’s. Our products are entirely free of gluten, refined sugar and modified sugar substitutes. Sweetened with natural dried fruits, vegetables and natural sugars, Nature’s Cocktail cookies and granola are packed with healthy and wholesome ingredients that keep your body feeling full, healthy and strong. Health food that is actually healthy! Nature's Cocktail offers healthy on-the-go snacks that keep you full longer while using only the healthiest ingredients, including coconut, chia seeds, and flaxseeds. Clean and simple ingredients that will keep you fuller for longer. No preservatives, chemicals, or fillers in our food. Ever.